Ministry is hard. You don't have to do it alone. Here are all the ways we love to build churches and develop local pastors. We are always better together. Find the service you need and let's talk! Building The Church. Equipping The Leader. Need help implementing systems or clarifying vision and values? We'd love to join your team! 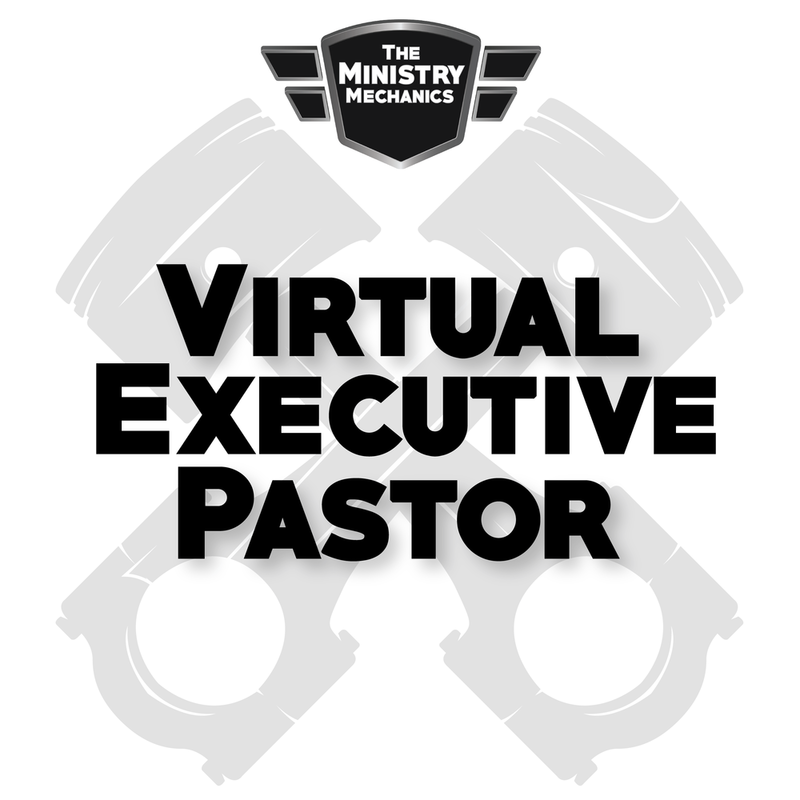 Ready to hire a Lead Pastor or Associate Pastor? We can help you find the right fit for your church. Secret shopping and service reviews are great for identifying potential areas of opportunity. Tune-Ups are the way to begin a journey of development for churches and leaders.